For 358,000 Colorado students, more than half of their daily nutritional needs are met in the school cafeteria through free and reduced breakfast and lunch programs. Translation: It’s critical we provide healthy, fresh, and nutrient-rich options in our schools. Recognizing that need, as well as the importance of developing a more robust and self-sustaining agricultural sector, Colorado lawmakers (with input from the School Nutrition Association) passed the Farm-to-School Healthy Kids Act in 2010. The bill called for training and outreach to maximize the amount of locally grown food being offered in school cafeterias by creating databases of farmers interested in selling their produce to schools and providing school districts with support in educating students about these new options. 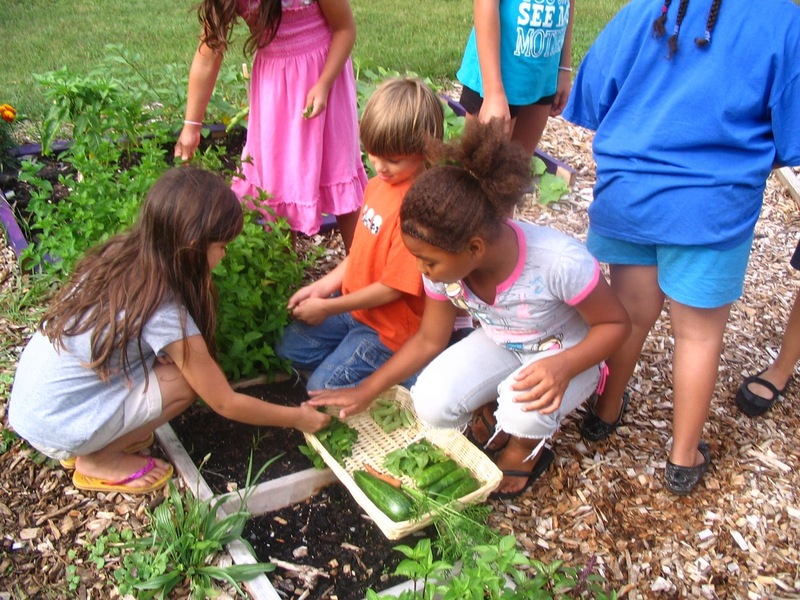 As part of the bill, a Farm-to-School Task Force was started, with the job of crafting a long-term, strategic, statewide approach to the farm-to-school movement. For the complete article, go to: Colorado-farm-school-task-force in 5280 ; for more information, contact Susan Motika .